hd00:20Animation of light tracks from traffic lights or data transfer. Animation of seamless loop. hd00:20Animation background slow motion glowing of mosaic tiles. Moving technologies squares with shine light. Animation of seamless loop. 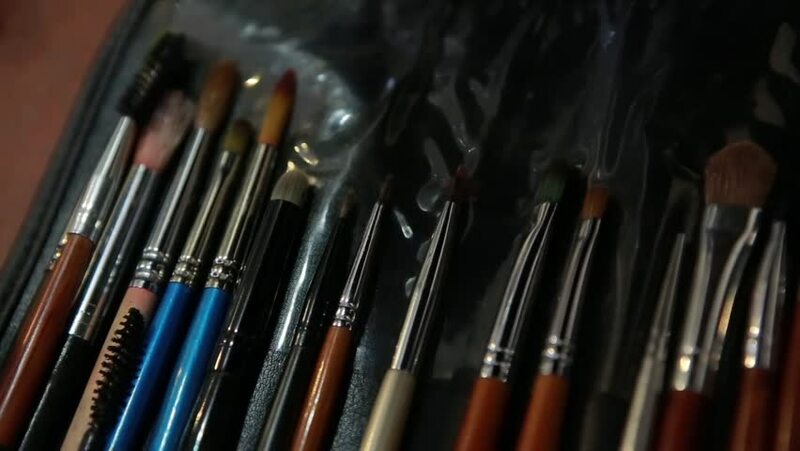 4k00:08a set of brushes of a professional make-up artist in a case. Brushes are on the table. hd00:12Looped seamless light tunnel for event, concert, presentation, music videos, party, vj, led screens and more. hd00:46A detailed view of the insides of an old music box as it plays. Slow tracking movements highlight the mechanism of the instrument.